Khalil Drops Off His Latest Single "Wrist Hurt"
Khalil returns with his latest single, "Wrist Hurt." 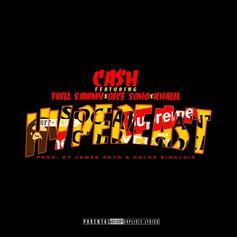 Ca$h & Khalil Tease Their Joint Project With "Pleasure"
Ca$h and Khalil have great chemistry on their new release. 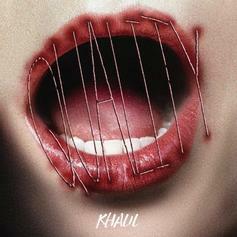 Khalil shows a different side on "Anyway." Khalil comes through with some baby-making music. A quartet of young gunners team up on "Hyp3beast." 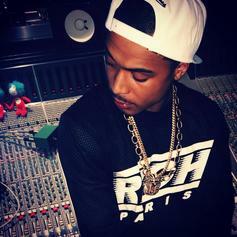 HNHH Exclusive: Check out Khalil's new cut "The Obvious." 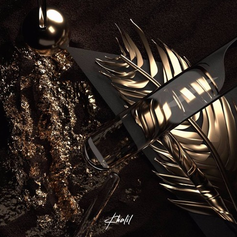 Khalil shares his take on Post Malone's "40 Funk." 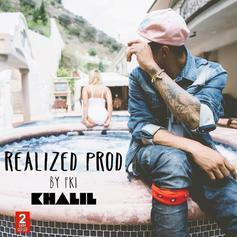 Justin Bieber affiliate Khalil shares "Realized," a smooth offering from his upcoming project "Long Way From 916." 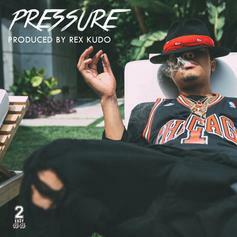 Listen to Khalil's smooth new single "Pressure". 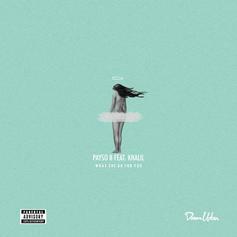 Payso B and Khalil link on "What She Do For You". Stream Khalil and Birdman's new collaborative track "Bands Up". 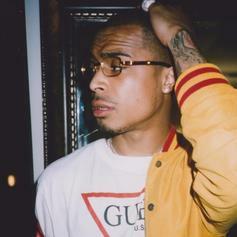 Khalil decides to remix Drizzy's "Girls Love Beyonce." 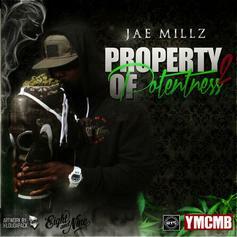 Jae gets some help from Gucci, Birdman, & Khalil for his new track "Sky High", off his recently released mixtape "Property Of Potentness 2". 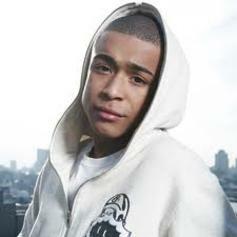 Listen to Khalil's new song Love On The Run, which was released on Sunday, January 29th, 2012. 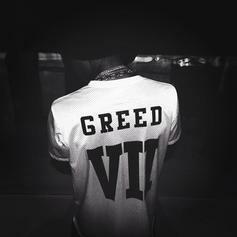 Stream Goodie Goodie , the newest drop from Khalil which features Big Sean. The cut was released on Sunday, January 8th, 2012. 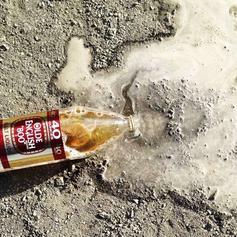 Listen to I Like That (Prod by Hit-Boy), the new track by Phreshy Duzit featuring Khalil which was dropped on Friday, October 22nd, 2010. 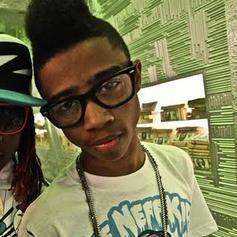 Check out Lil' Mama, the latest track from Khalil, featuring Lil Twist which dropped on Monday, September 27th, 2010.